Christmas season is officially starting! Hohoho, you know what that means. It's a party time! So, we must be prepared with festive outfits. My association for any party is an appropriate dress. Dress is a piece that gives you immediate feminine and elegant look. 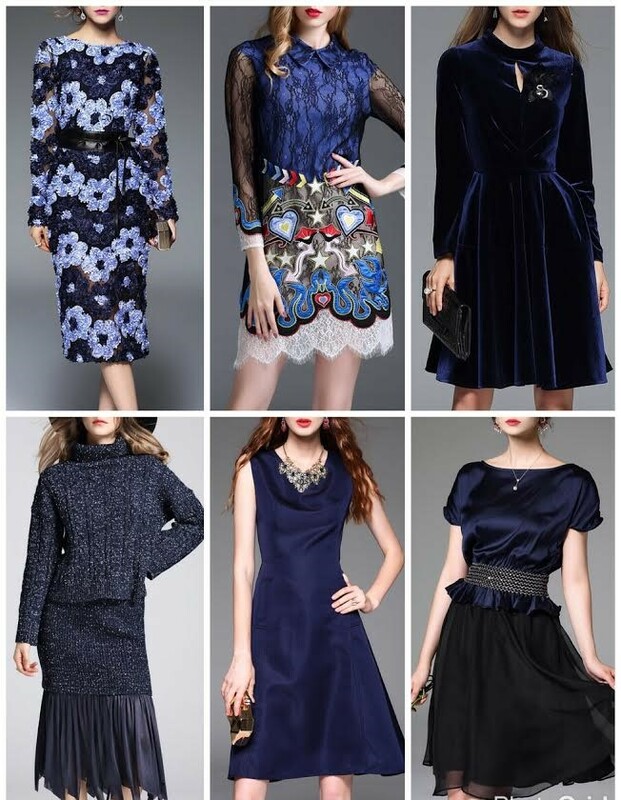 Little black dress is always a good idea, but this time I'll show you dresses in navy blue tones that look also sophisticated and glamorous. 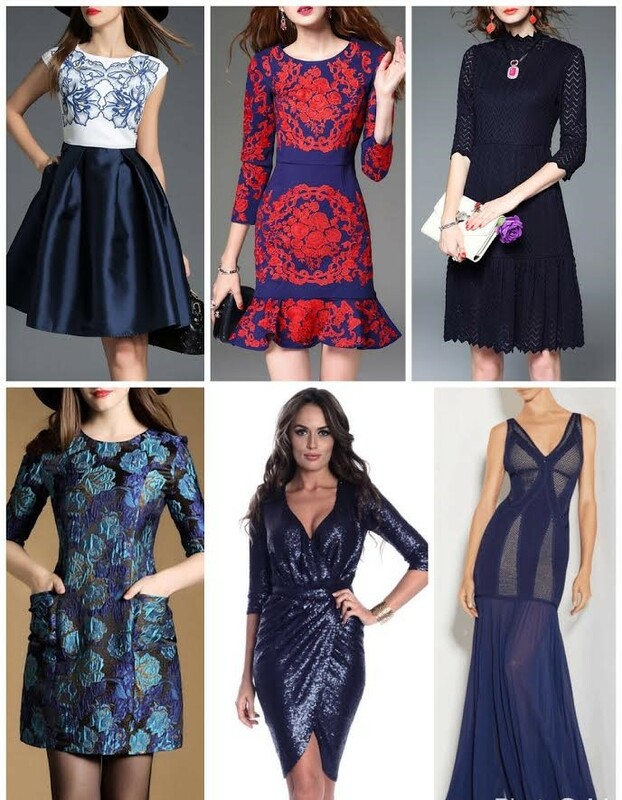 I am inspired with amazing designer dresses from Stylewe online store (find them on Stylewe facebook). You can take a look on this category: sweet 16 dresses, where I found these spectacular models. Also, if you want to find more fashion inspiration from Stylewe blog, simply click on these fashion tips.